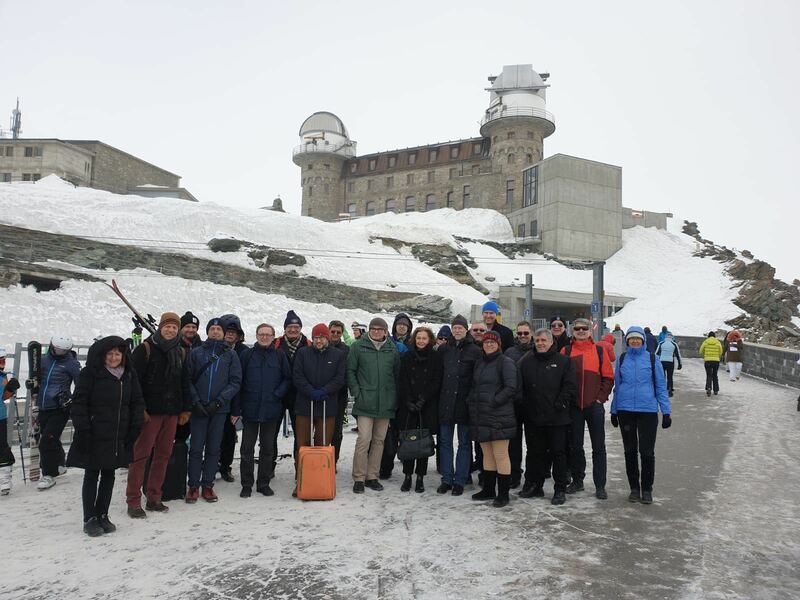 The Jungfraujoch is accessible all year round by the Jungfrau Railways. From Interlaken Ost to Jungfraujoch by either route: about 2 hours. 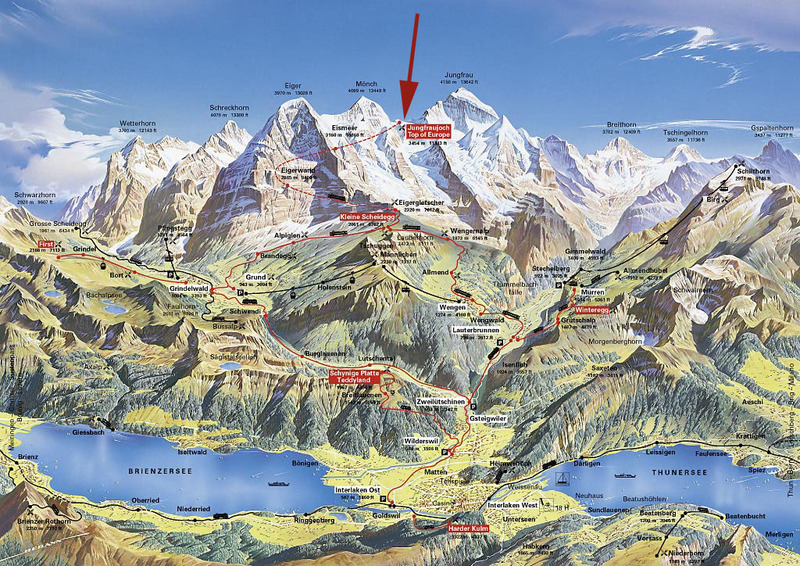 The closest parking possibilities are at the railway stations of Lauterbrunnen and Grindelwald Grund.